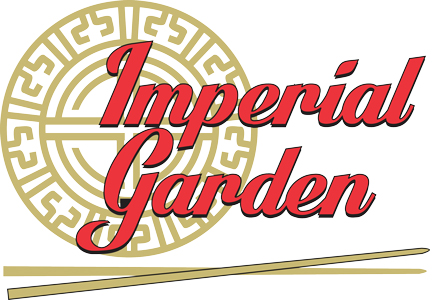 Online ordering menu for Imperial Garden (Hays). At Imperial Garden we're committed to make sure that you enjoy a one of a kind experience with traditional Chinese cuisine. We use only top quality ingredients to bring you the best Asian inspired dishes like our signature Teriyaki Chicken or our Triple Delight with Fresh Broccoli. Order online today for delivery or carryout! We are located at The Mall in Hayes, KS just 7 minutes from Fort Hays State University.